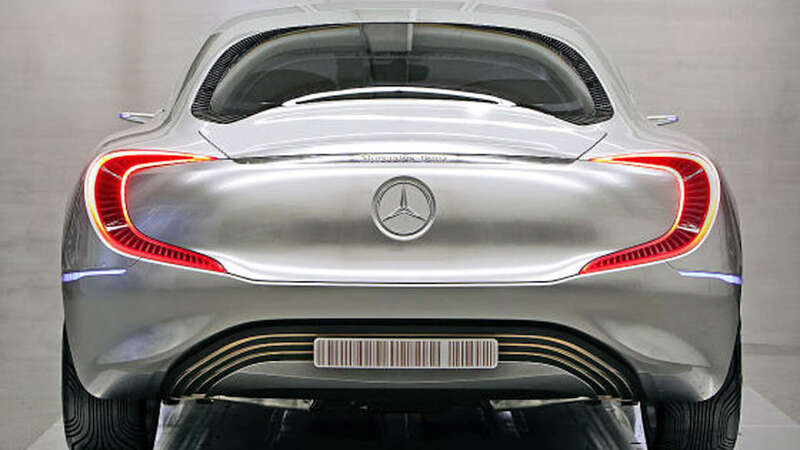 Omni Auto reports that Mercedes-Benz will debut the F 125! 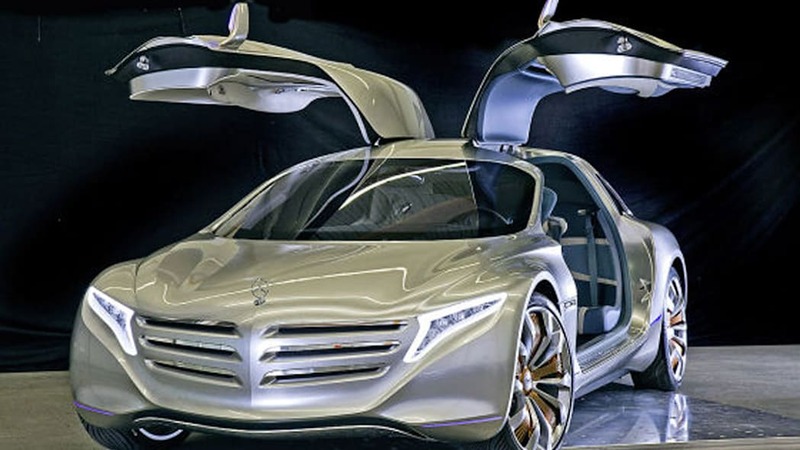 gullwing coupe concept seen here at this week's Frankfurt Motor Show. According to Omni Auto, the F 125! 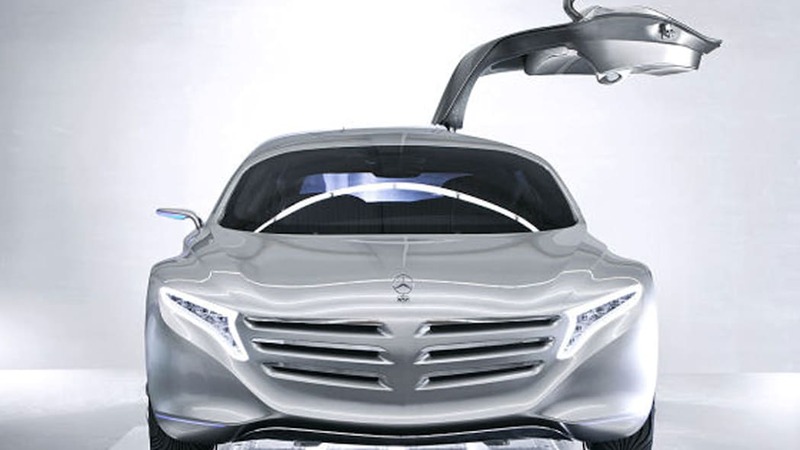 concept showcases M-B's design direction for the 2025 CL-Class. 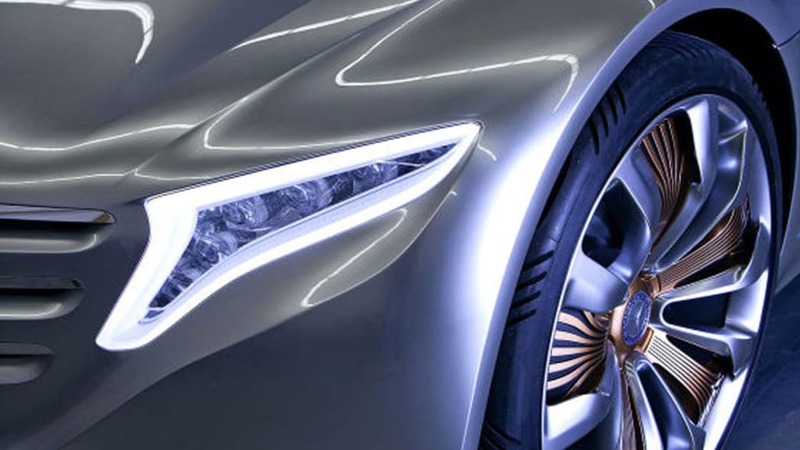 It's unknown if the German automaker intends to actually make a production CL that's fueled by hydrogen, but if so, its likely that the setup featured in the F 125! will be used. In this case, that means four electric motors cranking out a combined 231 horsepower. That level of grunt allows the F 125! to hit a top speed of 137 miles and zip from 0 to 62 mph in 4.9 seconds. 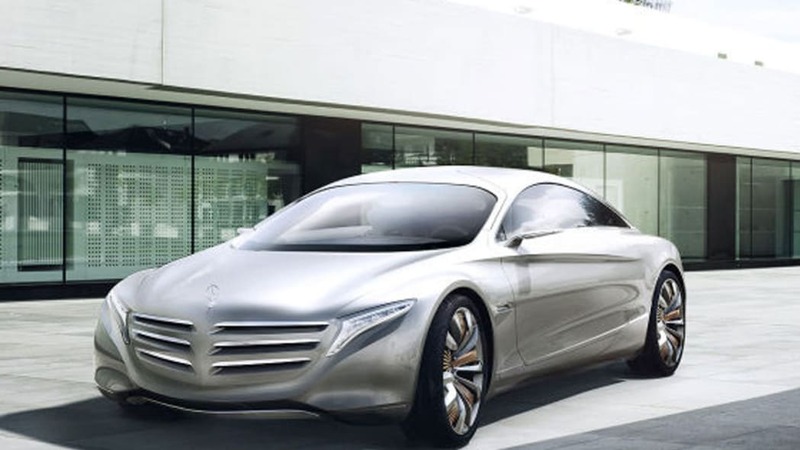 According to Omni Auto's leaked information, Benz says the F 125! 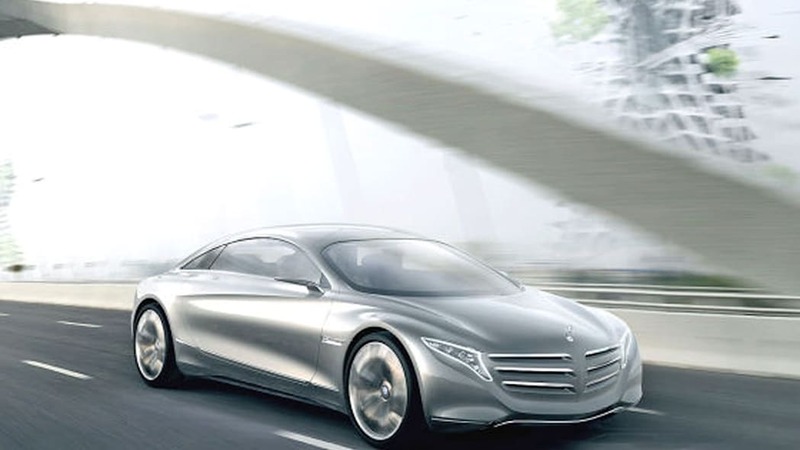 consumes 0.79 kilograms of hydrogen per 100 kilometers and that the stylish coupe can travel up to 621 miles on a full tank. As you can probably tell, the F 125! 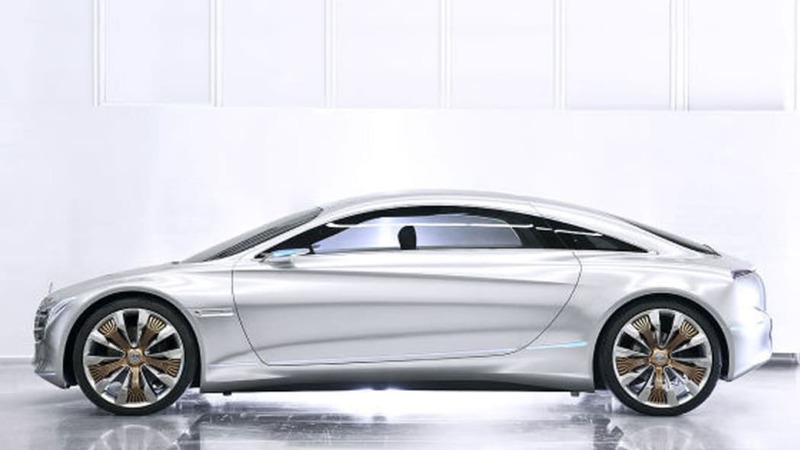 draws styling cues from the automaker's F800 Style concept, a four-door sedan that debuted at the 2010 Geneva Motor Show. However, the prototype F 125! 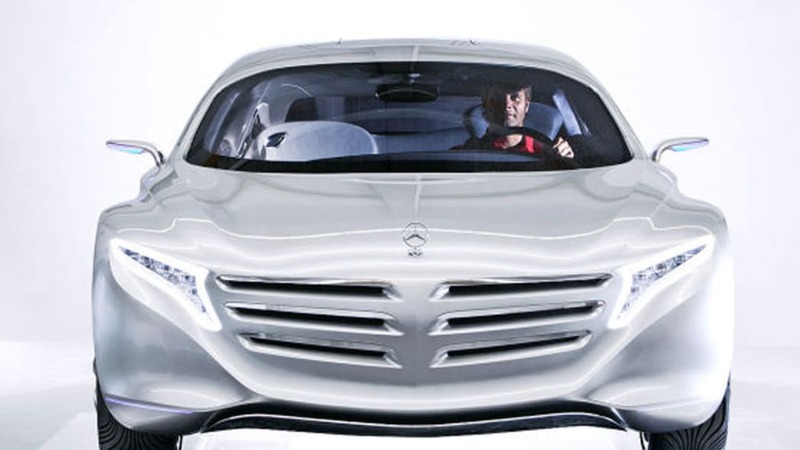 features a concept-friendly chassis made from a mix of carbon fiber, aluminum and plastics along with a unique carbon fiber tank to hold hydrogen at 700 bar. 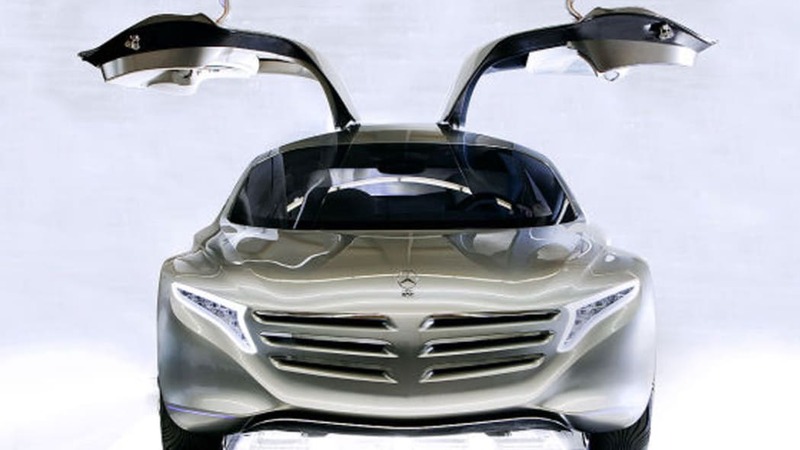 The gullwing's 10-kWh lithium-ion battery pack allows the 125 F! to travel approximately 31 miles before activation of the on-board fuel cell is required. 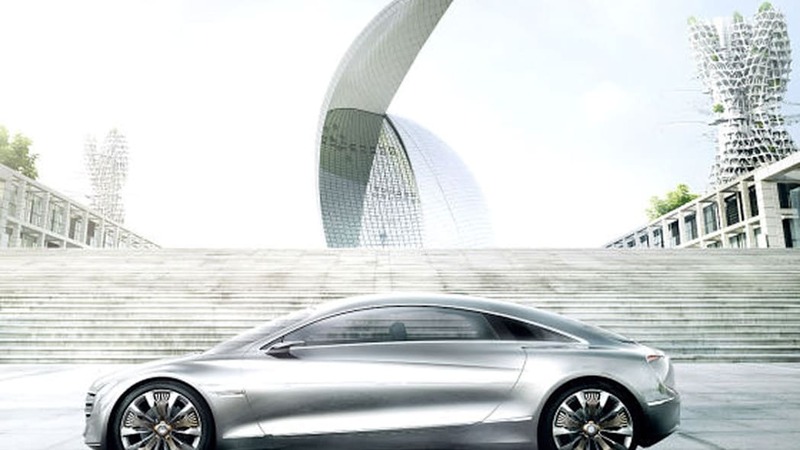 Look for us to post live shots and more details on the Mercedes-Benz F 125! 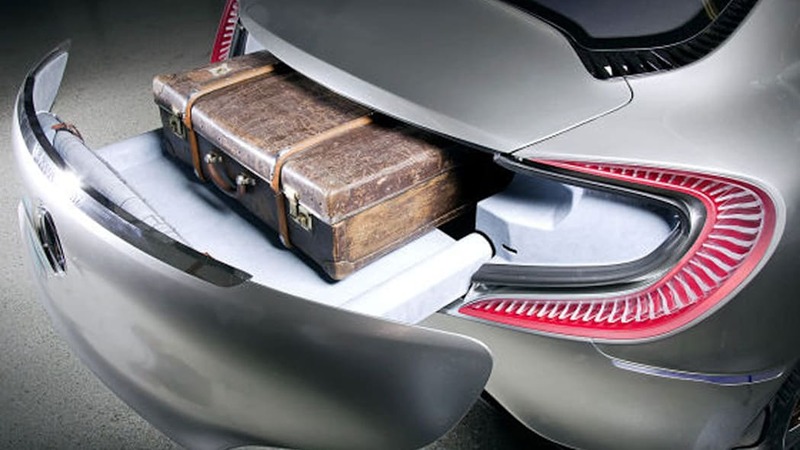 concept when it debuts in Frankfurt, but for the moment, be sure to check out the photo gallery to see the concept's trick slide-out trunk and stylized design.